Roughly 14% of regular season National Hockey League games since the 2005–06 season have been decided by a shoot-out, and the resulting allocation of points has impacted play-off races each season. But despite interest from fans, players and league officials, there is little in the way of published research on team or individual shoot-out performance. This manuscript attempts to fill that void. 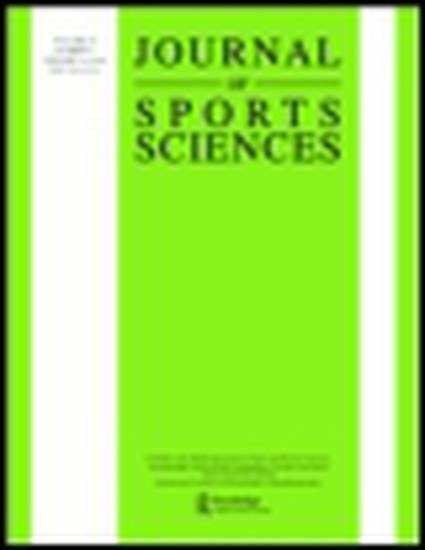 We present both generalised linear mixed model and Bayesian hierarchical model frameworks to model shoot-out outcomes, with results suggesting that there are (i) small but statistically significant talent gaps between shooters, (ii) marginal differences in performance among netminders and (iii) few, if any, predictors of player success after accounting for individual talent. We also provide a resampling strategy to highlight a selection bias with respect to shooter assignment, in which coaches choose their most skilled offensive players early in shoot-out rounds and are less likely to select players with poor past performances. Finally, given that per-shot data for shoot-outs do not currently exist in a single location for public use, we provide both our data and source code for other researchers interested in studying shoot-out outcomes.